Who: Open to all backgrounds and ages (children to be supervised by parents / guardians). No outdoor experience required. 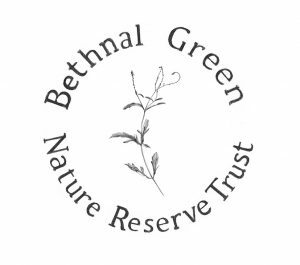 What: After full induction, you will be assisting us with the set up, upkeep, and harvest of medicinal herbs at Phytology in the Bethnal Green Nature Reserve. 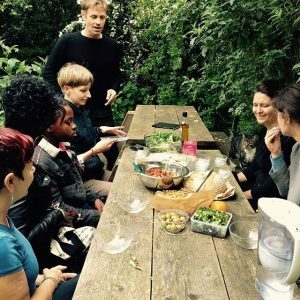 Tasks include: pre-opening set up (library, artists studio, site wide litter pick), watering meadow, harvesting herbs, preparing herbal teas, weeding, planting. In exchange we offer a supportive and open space to learn and share knowledge on plants, and herbal medicine. Shared free lunch from 1-2pm. When:From the 13th of May to the 2nd of September 2017. Every Saturday morning between 11-1pm – Shared Lunch 1-2pm. How: For more info and to get in touch – email info@nomad.org.uk / info@bgnrt.org – or feel free to come and see us at the site and say hi!